Fused contemporary with convention in design language. 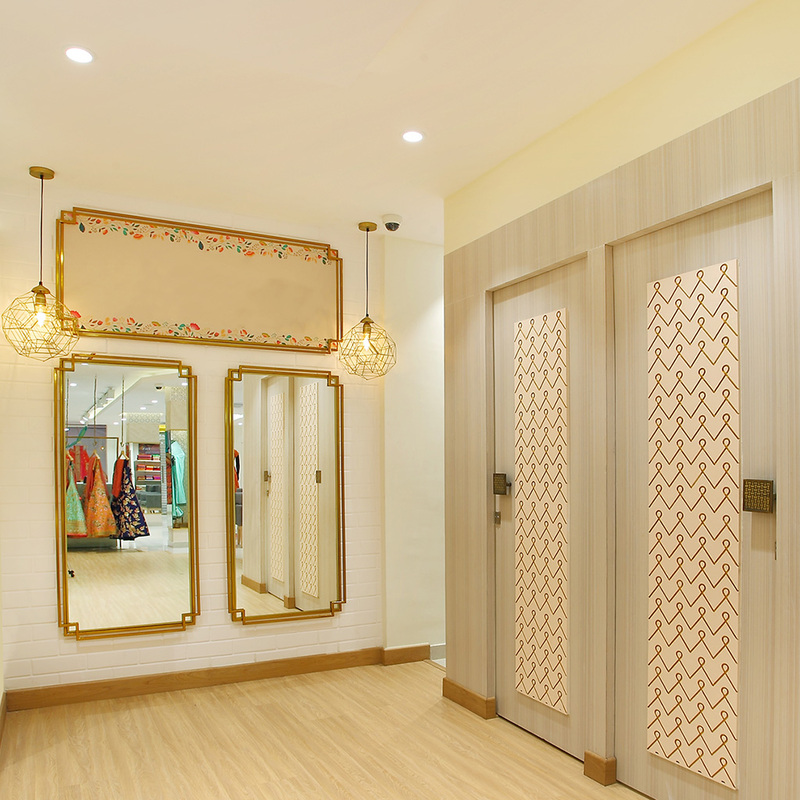 There was never a better time for ethno-contemporary wear to take over the closet than now! 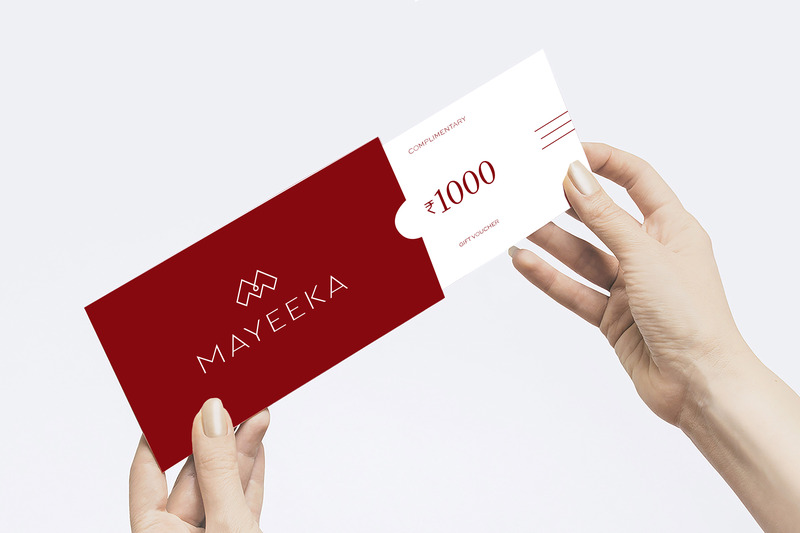 So when Mayeeka, an ethno-contemporary fashion label from Bengaluru, asked us to develop their identity as a brand, we were thrilled. 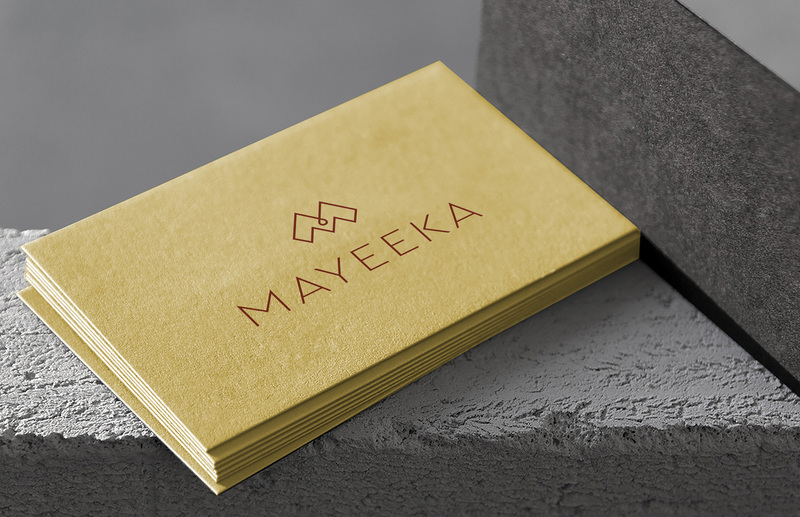 With the modern Indian woman being the symbol of this union, we decided to make her the centerpiece of our approach. 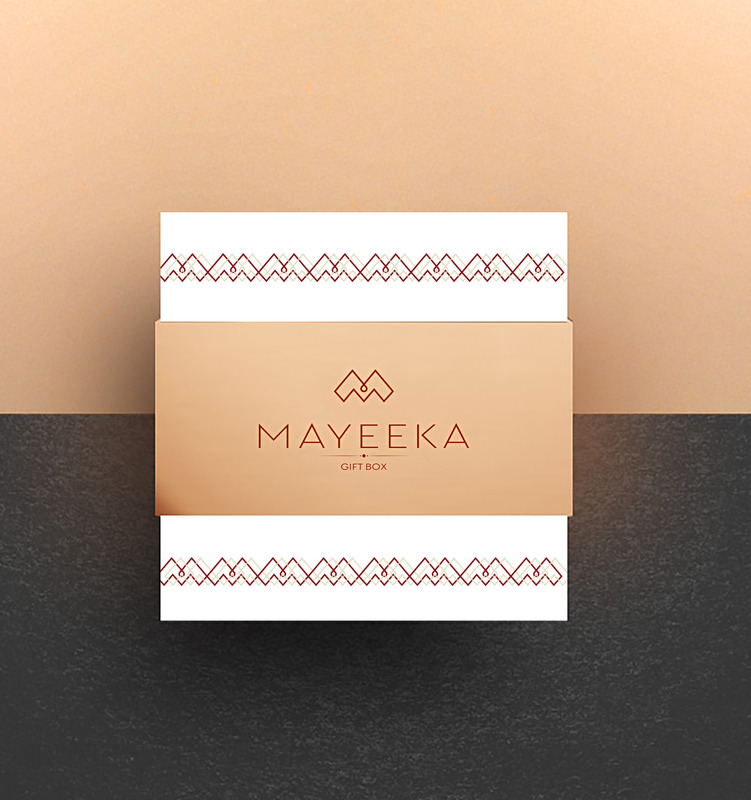 From this came the essence of the brand – ‘mera aura’ – which fuses together modern and traditional sensibilities and puts the spotlight on every woman of substance and strength. 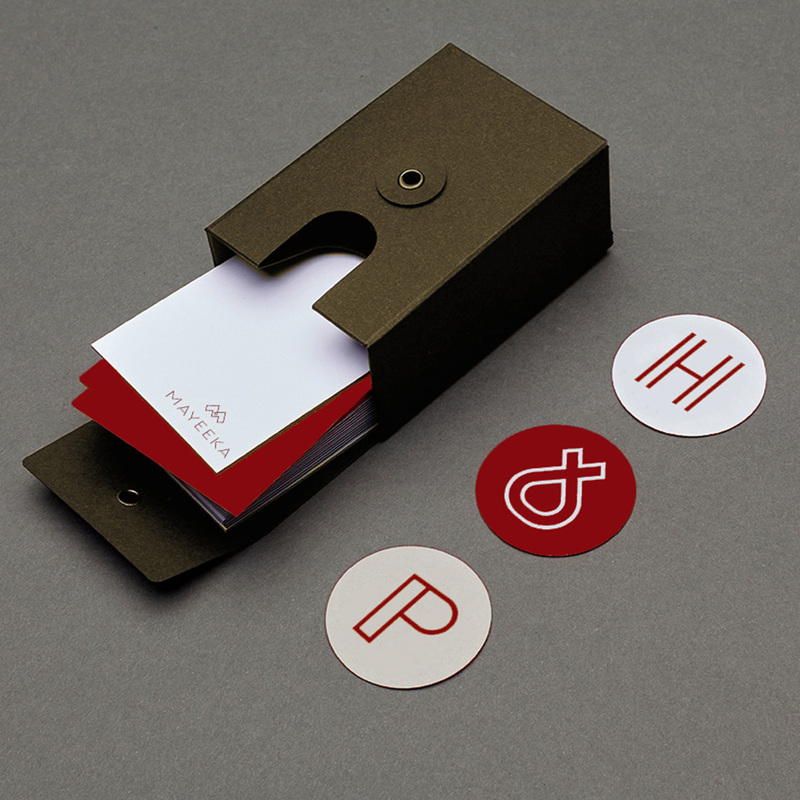 For the visual iconography, we took cues from the process that’s involved in designing ethno-contemporary wear. 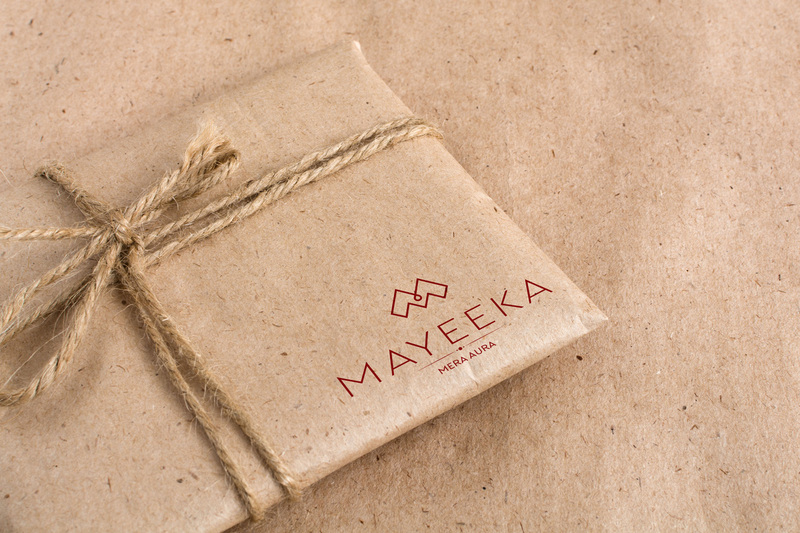 Mayeeka’s intricate weaving process leaves an indelible mark on their product and we incorporated this aspect in the logo as well. 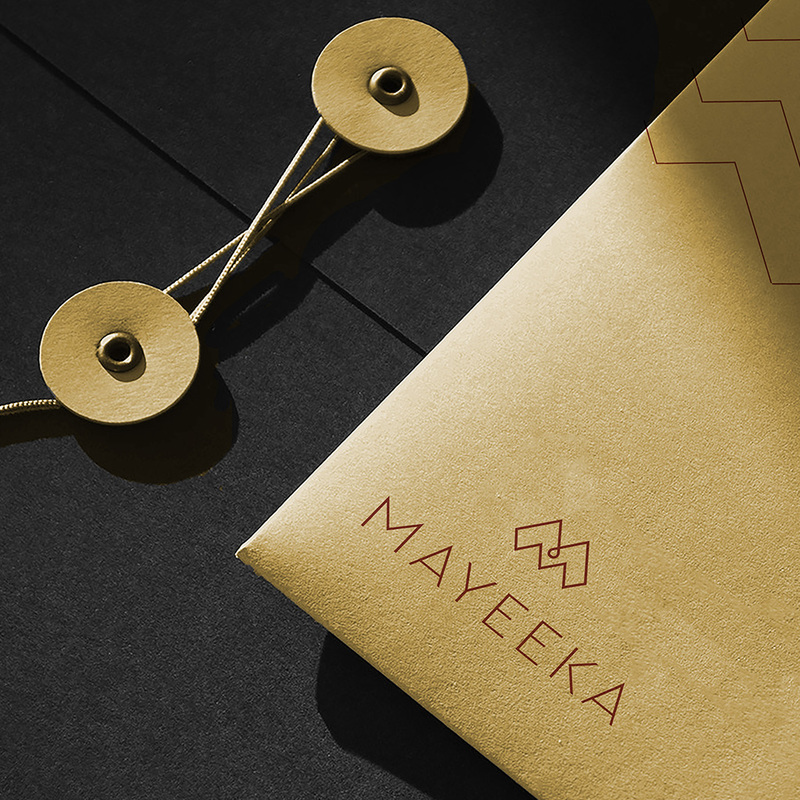 The logo which at first looks like a stylized form of the letter ‘M’, also depicts a pattern of weave that’s employed by Mayeeka. 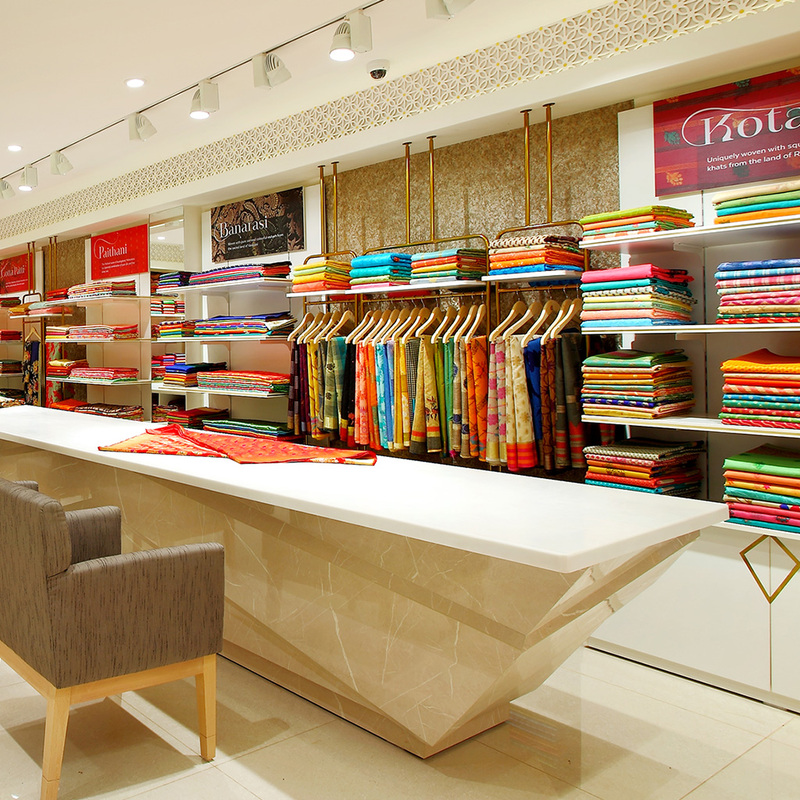 The dominating tones in our color palette are red and gold, as traditionally they signify the spirit of Indian wear and are regaining prominence contemporarily.